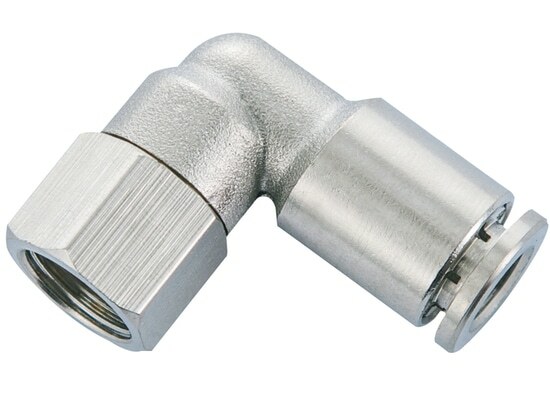 Brass push-in fittings are alternative to plastic ones. 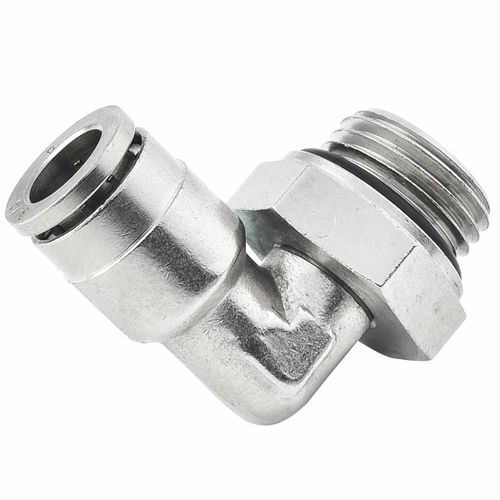 They have more durable housing, made of of nickel-plated brass, thus can be used in situations where accidental damage can occur. Makes installations clean and neat. 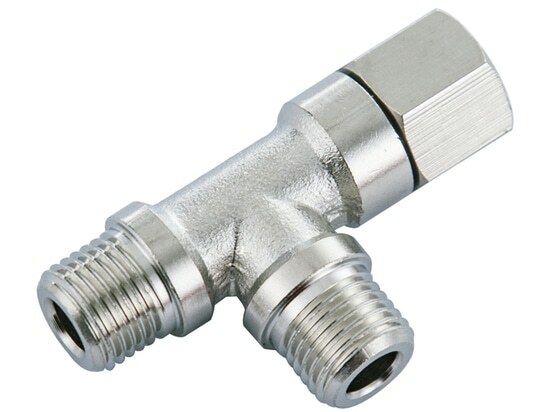 Electroless nickel plating adds some chemical resistance. Temperature range: from -20°C up to 120°C.